Looking For Water Softening Equipment Suppliers? 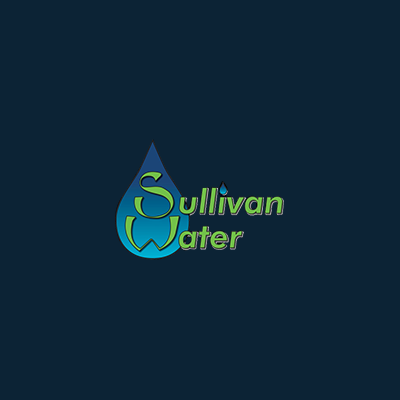 Sullivan Water, water softening equipment supplier, listed under "Water Softening Equipment Suppliers" category, is located at 1150 Linda Ave. Silt CO, 81652 and can be reached by 9708764174 phone number. Sullivan Water has currently 0 reviews.